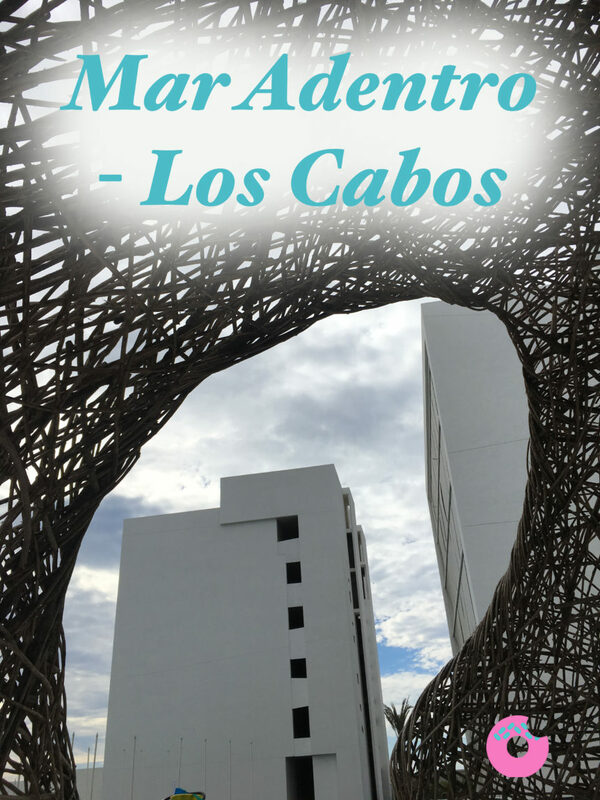 The modern, minimalist and absolutely stunning hotel Mar Adentro- is San Jose del Cabo’s newest gem. The owner and the architect Miguel Angel Aragonés personally gave me a tour of his work of art. The hotel features white marble, stone and sea water all over the hotel with a beautiful contrast in the middle of it all- a nested bar and restaurant. It’s a great place to relax and regain energy. The soft Classical music throughout the hotel only adds to the magical ambience. The pool consists of ocean water that gets re-filtered, fountain style. The hotel is full of beautiful details and design work. It’s built with a vision and great design, what I call Tasty Work.